Our company is managed by its Chief Executive Officer and overlooked by its Group Chairman who is also responsible for the Quality Control Review of the assignments. We measure our strength from the experience, knowledge and competency of our professional team members. We can say that our team is competent enough to strengthen any business’s virtual presence over the internet using our next level marketing techniques. Each assignment is handled, in person, by the engagement partner who is supported by the engagement manager/relevant person and other IT professionals i.e. social media analyst, social media strategist, graphic designers and marketing researchers. For our entire professional staff, we carry out a structured training programme which enhances and boosts their motivation towards their work. 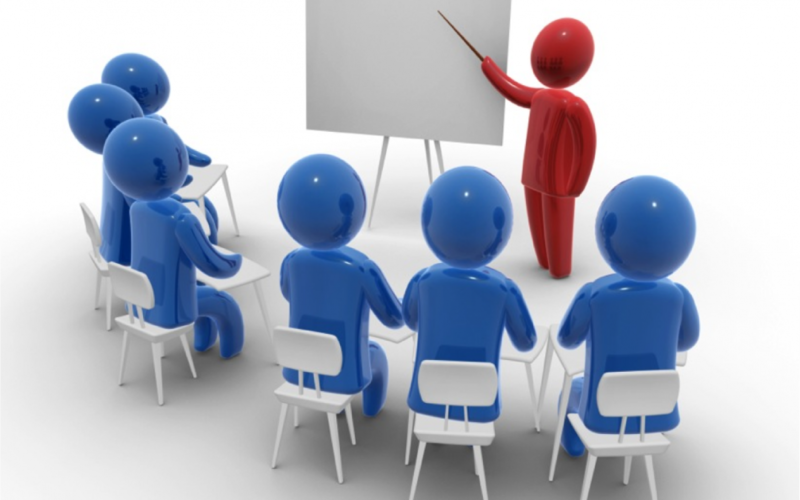 The training is carried out by an in-house team as well as by outside professionals.